Craig has called on some other heavy weights for this project including his band members in Jonesy, Brad Battle, Jesse Stull, Gary Borden, Marc Ganetakos, Phil Wellman, Mike Palermo and John Bowman to name a few. Each of these talented players brings a unique element and style to Craig’s songs which are generally about past experiences, relationships with people and world issues. The sounds range from Rock, Pop, Blues and even Country. 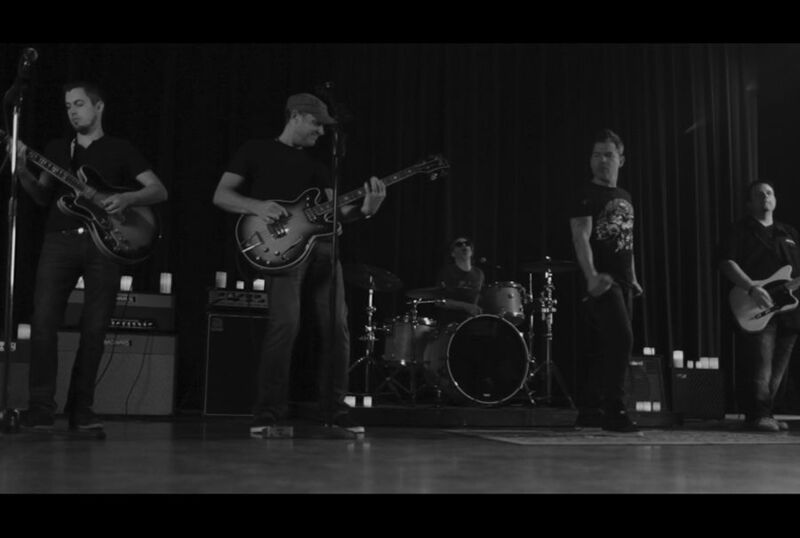 The Cabaret Quicksand has quickly morphed into a force to be reckoned with since the release of its first single “Trepidation” in April 2017 with a video that can be seen on You Tube. 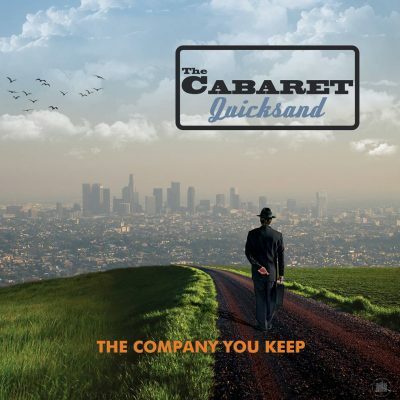 As the warm weather approaches in Southern Ontario, The Cabaret Quicksand is finishing up its debut release “The Company You Keep” and plans to get it out to you during winter of 2018 via BS Live Rocks Records. The project is being recorded in analog with bed tracks captured “live off the floor” and will be able to be spun on your turn tables if you choose. 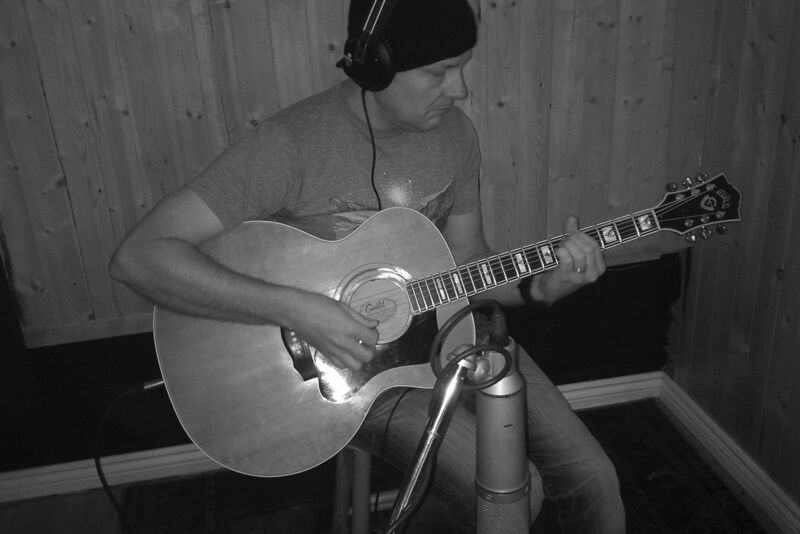 “I wanted to make a record of my songs with good mates and amazing players while keeping things fun and light”. Craig has been able to accomplish this and much more including a variety of sounds that will guarantee to kick you in the teeth at times and draw you in through melodic hooks and riffs. Keep your eyes open for the album “The Company You Keep” by The Cabaret Quicksand this Winter 2018..